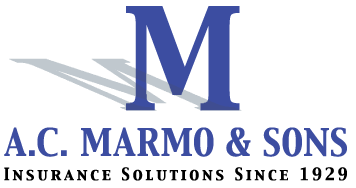 Bus safety for back to school time - AC Marmo & Sons, Inc.
You may not want to hear this (especially if you are currently on vacation or enjoying some sort of summer-y activity) but it is almost Back to School time. Yes, September is only a couple weeks away and New Jersey kids will be heading back to spend some time with their teachers once again. It also means school buses will be out in full force again, too. It’s time to brush up on some school bus safety. 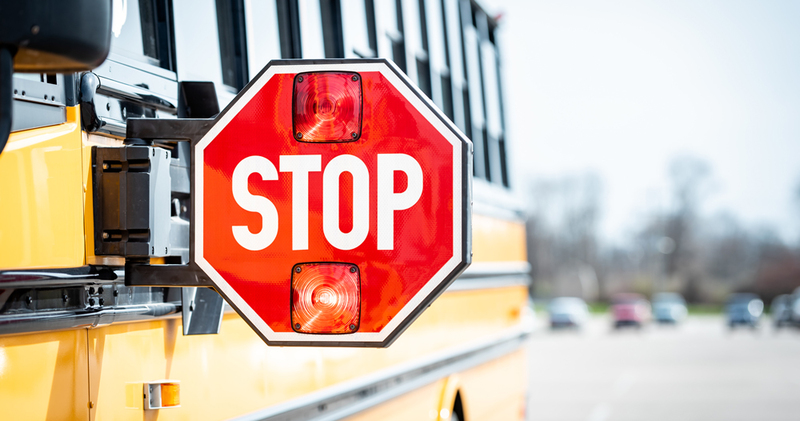 Of course your children need to know about bus safety and follow safe practices when getting on and off the school bus. But everyone who will be sharing the road with those school buses also needs to be aware of school bus safety to avoid accidents. Drivers young and old, experienced or not need to learn the proper way to drive around school buses. If you see a school bus, you should automatically increase your attention to your surroundings. There are usually more pedestrians near school bus stops who may or may not be paying attention to traffic. Parents could be running to the stop so they won’t miss the bus. 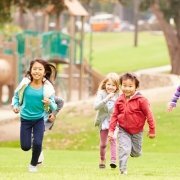 Kids might be playing games with their friends while waiting for the bus to arrive. Be wary of people walking in the street. When that school bus slows down and turns on its yellow blinking lights, you need to slow down and prepare yourself to stop as well. Yellow blinking lights do not indicate that you should speed past the bus. They mean that red blinking lights are soon to follow indicating that the bus will be stopping to let passengers in or out. Keep everyone safe this school year by following safe driving practices at all time and especially when school buses are present. Have a wonderful and safe school year! Road Trip Planner: Where to Start What exactly is a hurricane deductible?